It’s that time of year again: Time to reflect on all the things that you are thankful for in your life. Every year, we set time aside to count our blessings and feel lucky for what we have. Just like you, we’re thankful for our pets all year long but sometimes we need a little reminder of just how great our furry family members really are. That’s why The Dog Market team put together this list of reasons why we’re thankful for our furry family members. Read on to have your heart warmed, and then go give your dog or cat a big hug! Pets make fantastic friends and companions because they are masters in loyalty and endless love. 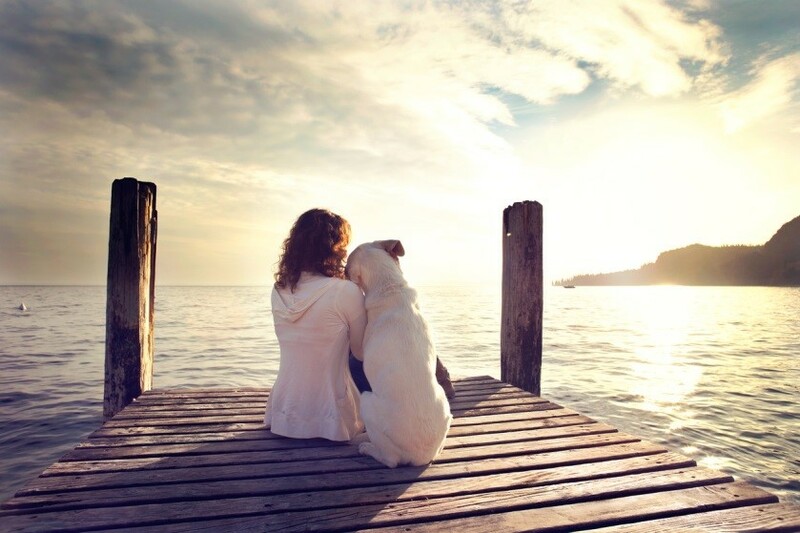 It’s nearly impossible to be lonely when you have a devoted pet to spend your time with! Pets need regular exercise, play time and socialization to stay happy and healthy – and so do we! Dogs make terrific running, walking, and hiking pals and cats love to play. One of the most wonderful things about pets is that they hold us accountable to stay active. Pets can improve your life in so many ways. 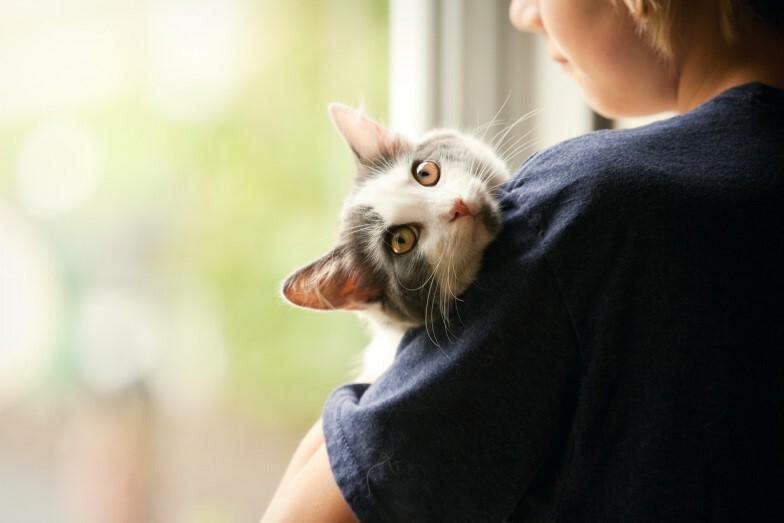 It’s been proven that having a pet can help reduce heart rates, blood pressure and stress. And by focusing on positive reinforcement while training your pet, your mind becomes more accustomed to finding the positives in every situation, whether it be at work, school, or anywhere else! Pets improve our lives by granting endless physical, mental, emotional, and spiritual benefits. No matter where you are on your walk of life, everyone needs a sense of purpose. Our four-legged friends do just that! Giving a pet a happy and healthy life and a comfortable and safe home simply feels good. And having the responsibility of taking care of an animal gives you a strong sense of purpose and importance that reaps endless rewards! Doesn’t it feel great to have a smiling, happy pet waiting at the door when you come home? Let’s be honest, everyone loves how excited their pets get every time they walk through the door. That kind of affection and adoration is good for the ego. Our furry family members love to show us how much we mean to them, so we are so grateful to our furbabies for making us feel like rock stars! Show your pet how much you love them with some goodies from The Dog Market! At The Dog Market, we love helping you shower your furry family members with fun toys, adorable apparel, and healthy food and treats. This holiday season, show your dog or cat just how much they mean to you by picking up some goodies, or ask our team about our personalized cakes and treats! This entry was posted in Pet Food and tagged cat treats, cats, dog treats, dogs, pets on October 6, 2018 by The Dog Market.